This dark, dark plum is almost black. 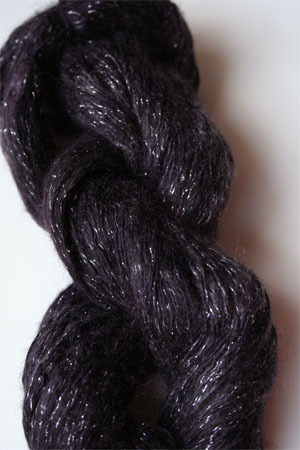 When this deep, intense dark, almost black color plum yarn catches the light, you feel, not just see the color in it. 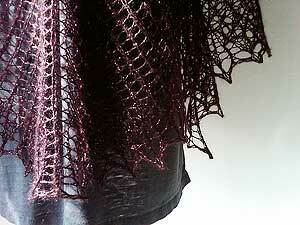 Masquerading as almost black, we call it or rock and roll plum. Fabulous.